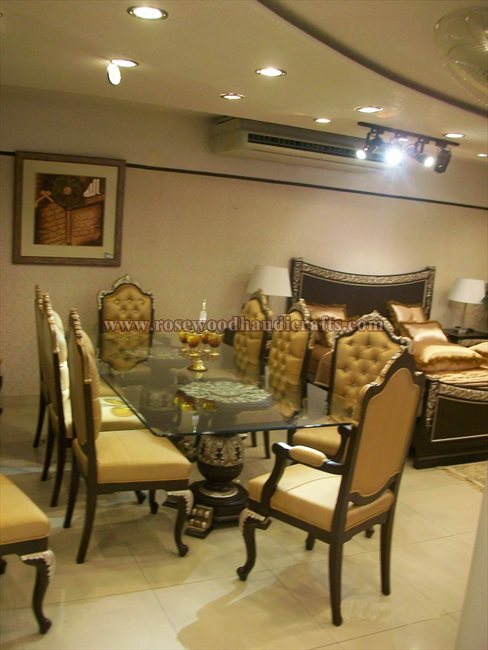 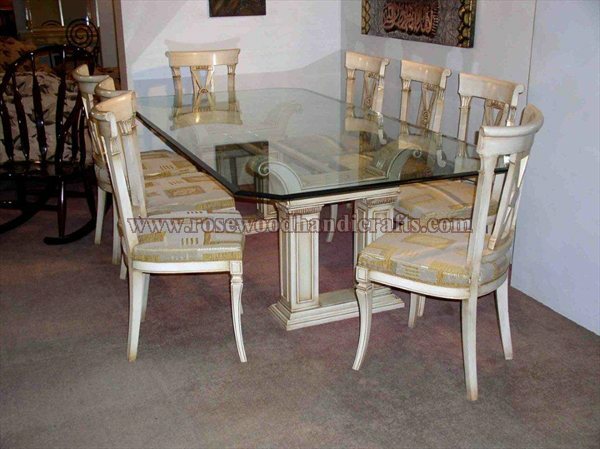 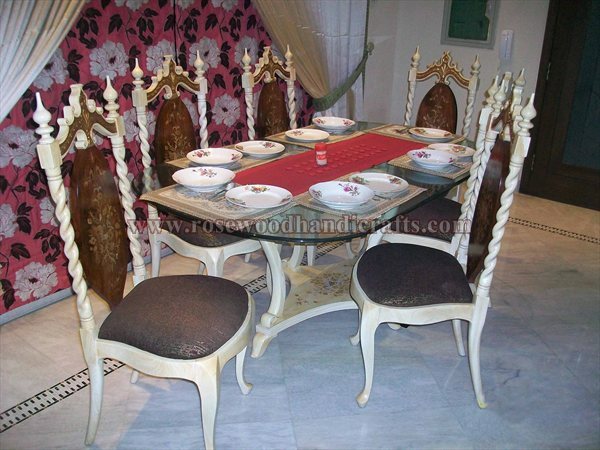 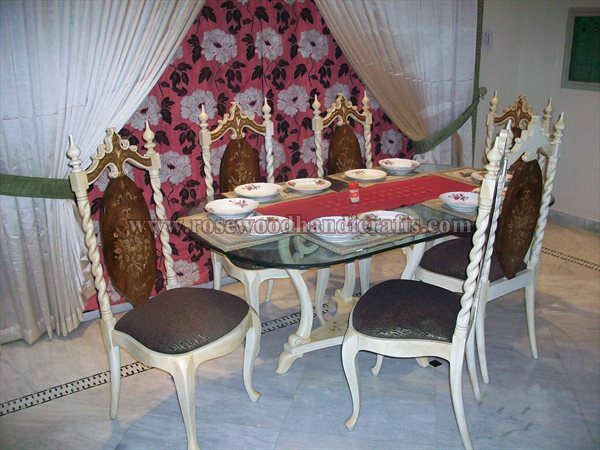 Wooden dining tables manufactured by Pakistan Onyx Marble Company are handcrafted to exacting standards and with the highest quality materials. 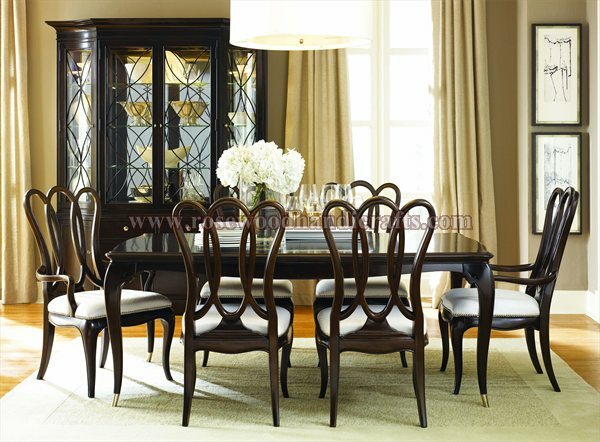 No matter your tastes, you're sure to find something you'll love from our expansive selection of wood dining room tables. 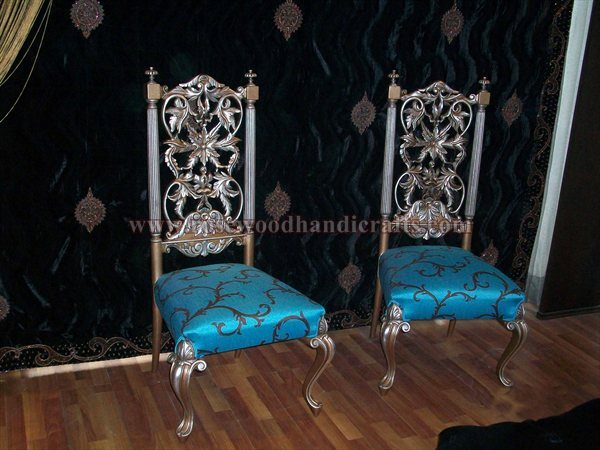 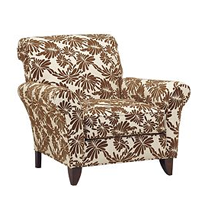 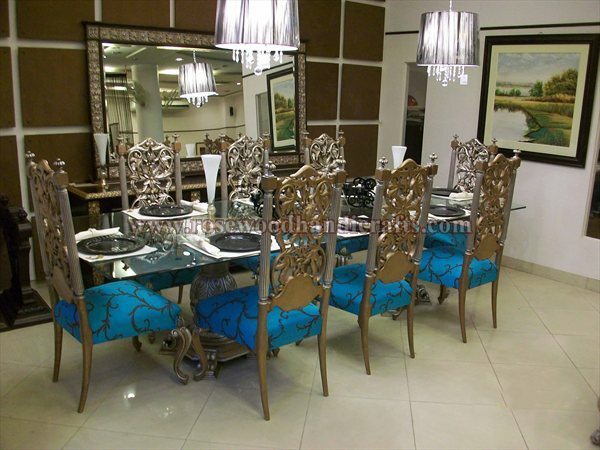 Whether you're looking for an elegant table for special occasions or one that will with stand abuse from children and pets, we've got you covered. 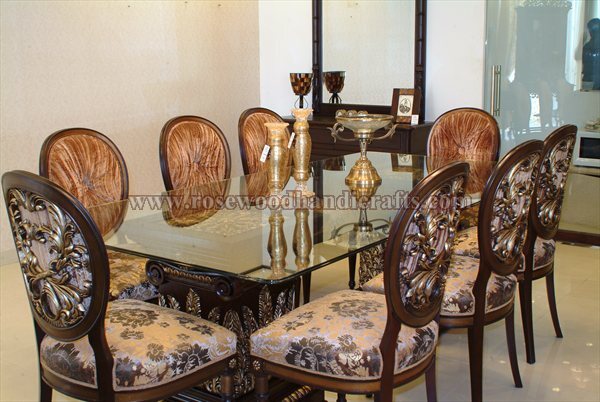 By choosing Pakistan Onyx Marble, you'll be picking a piece of furniture that will remain comfortable and stylish for many years to come. 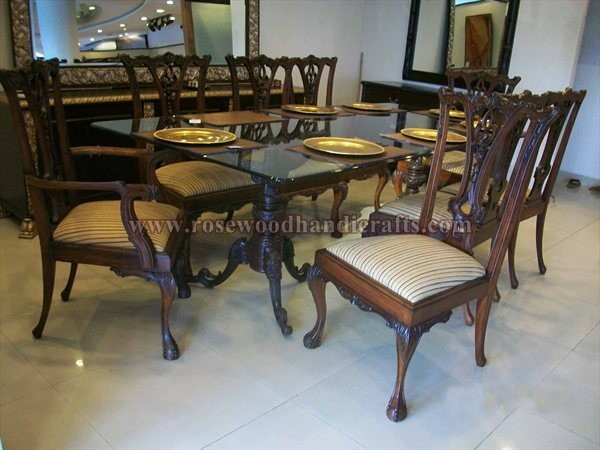 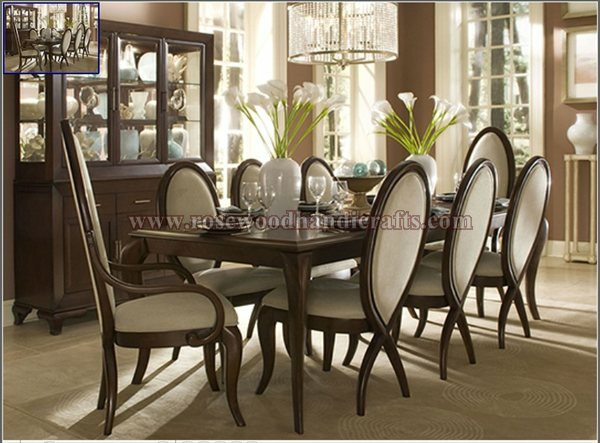 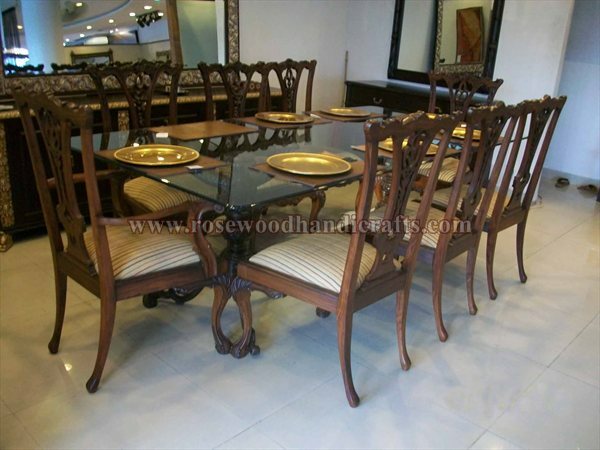 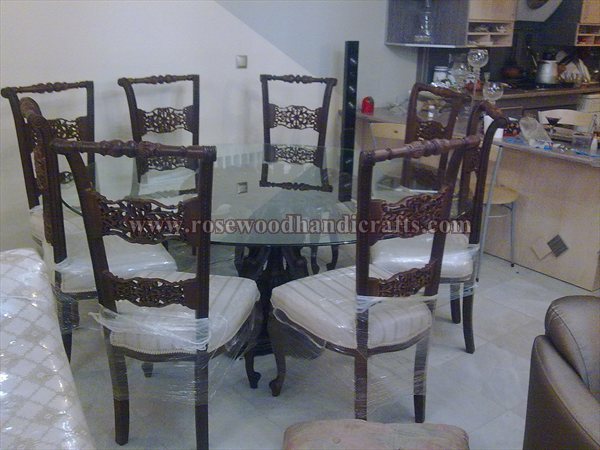 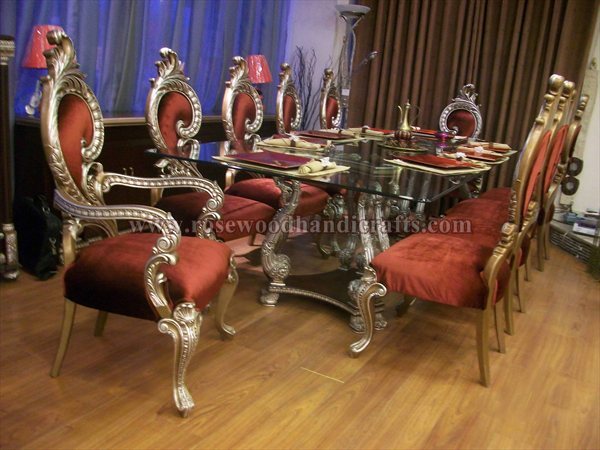 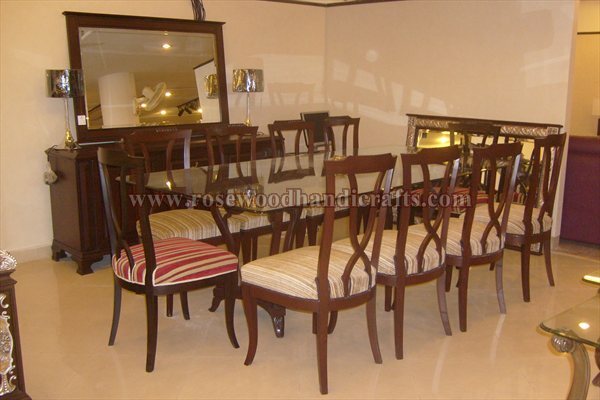 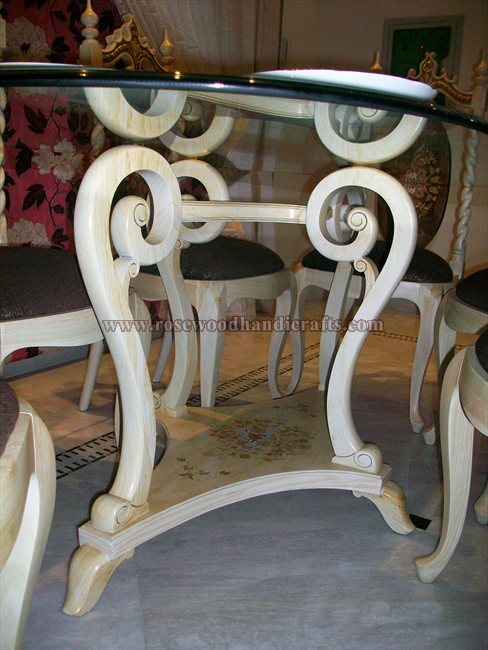 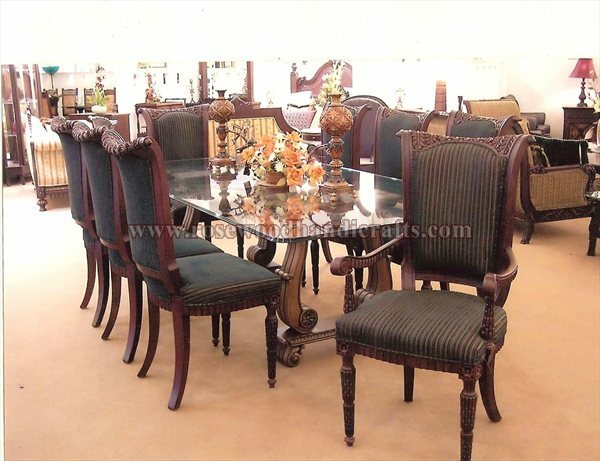 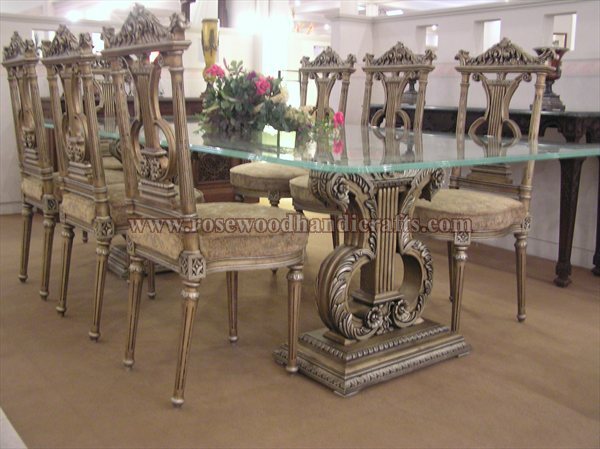 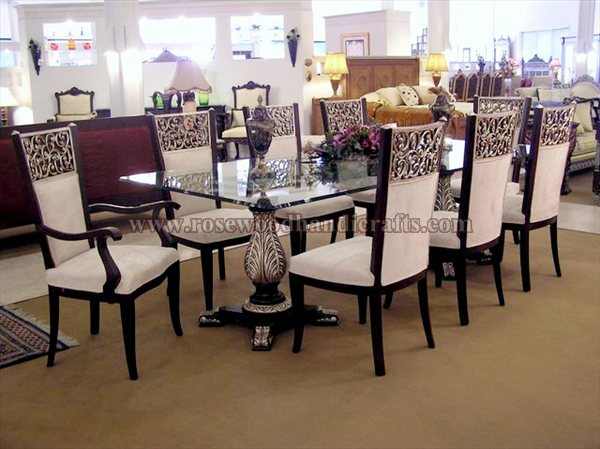 3 Wooden Dining Table Set.